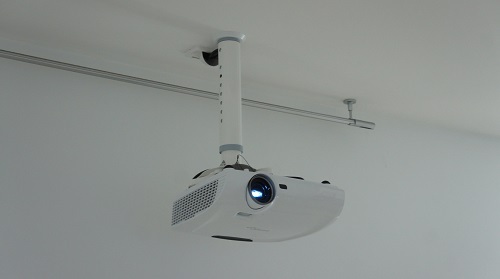 Home cinema design - choices are only limited by the mind! 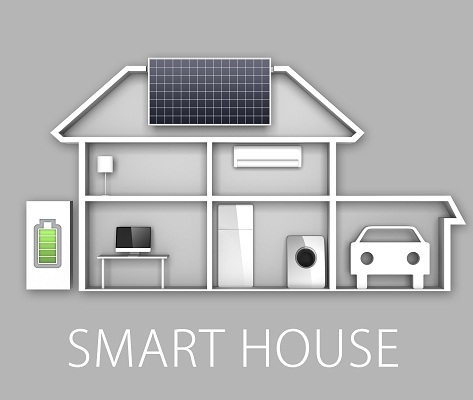 We have thousand's of concepts to influence your choices and a thousand more ways of doing things. 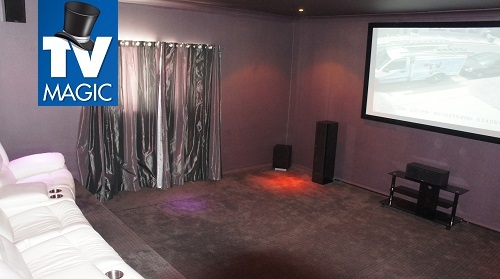 Aesthetics - A home cinema is also a room of your home - one that should have a 'good vibe'. 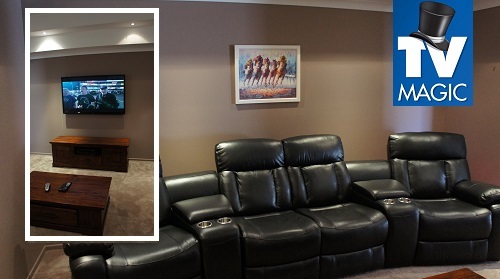 You will want to share many evenings with your family & friends in this room and it should feel amazing! 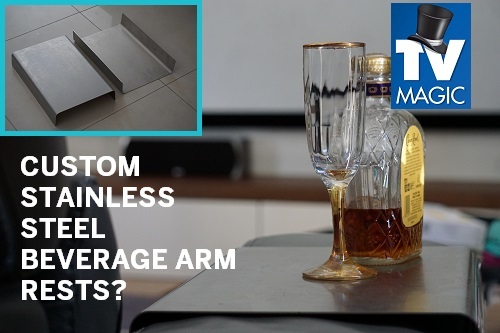 Some considerations include: feature wall, seating, cabinetry, props, carpet, paint, floor space, lay-out, furniture, equipment and feng shui applications. 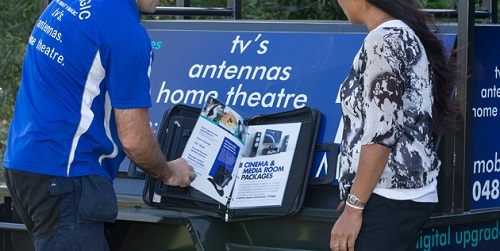 Electronics, Lighting, Mechanics, Gadgets & Equipment - Sensational yet simple. Bang for Buck - Highest possible impact for the set budget. 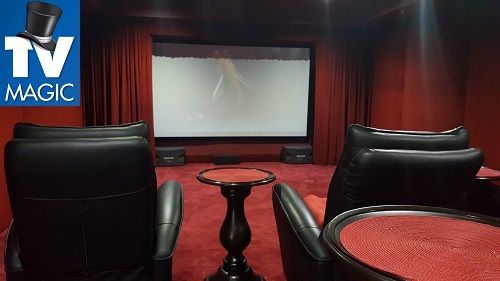 Thorough understanding of personal taste - because we have designed home cinemas for a large range of age, gender, characters and demographics we're more than capable of coming up with something that feels like it's yours and will knock your socks off! 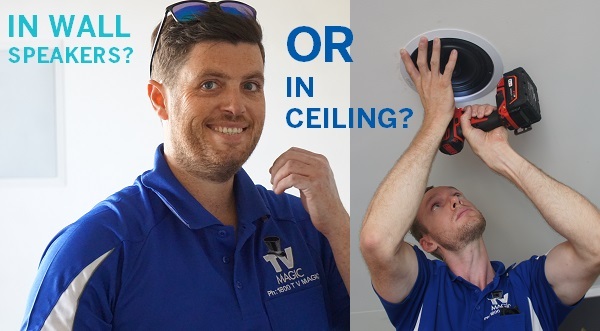 If you are building or renovating now is the time to call TV Magic, not later! 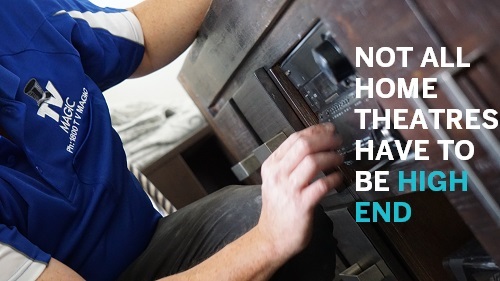 Before the walls are up or before you've made any plans is the best time to get stuff done or make plans and get prices. 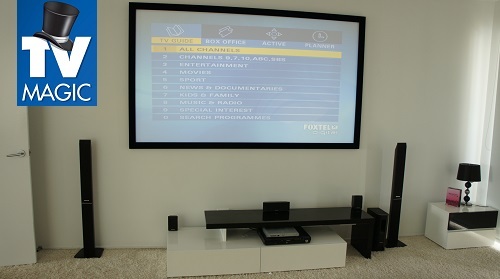 Book online or call 1800 TV Magic to talk to a media room installation expert. 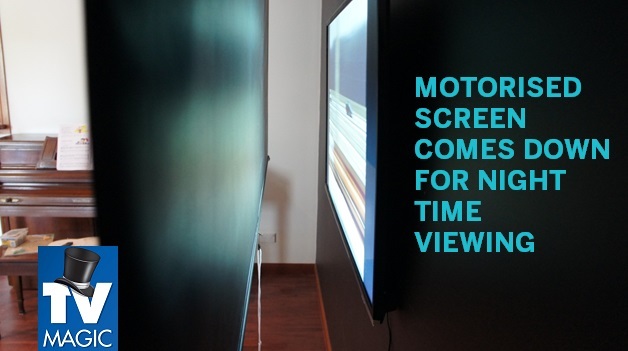 If you are in the market for your very home cinema room, look no further than - TV Magic. 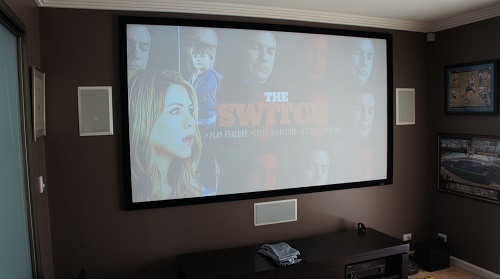 We know what brands make a great home cinema, and how to make any media room user friendly. 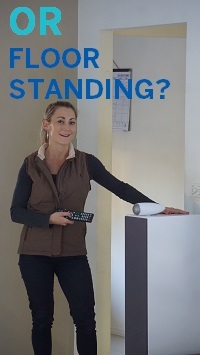 There comes a time when the line in the sand must be drawn when it comes to your budget. 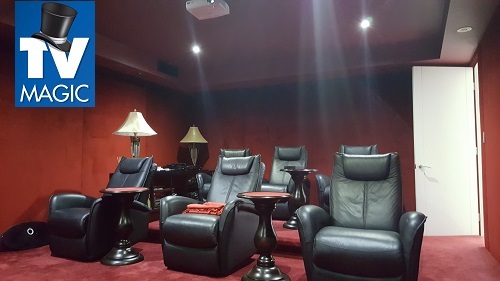 Whilst some people may be able to afford $100k+, others will only be able to afford $1k - $5k for their entire cinema room. 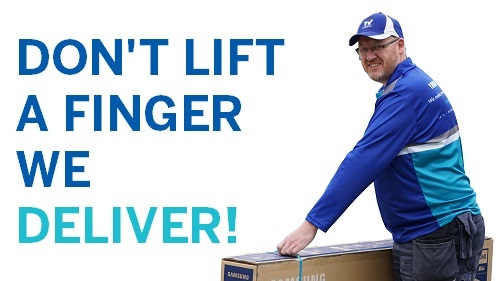 We would suggest that if you were to go out and get all the equipment yourself and then pay us to install it:- then like most you will end up paying more than if we do up a tailored package (guided by you in the first place). 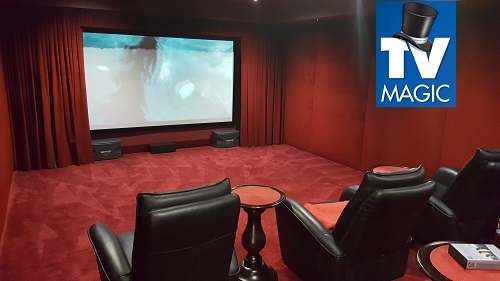 We will simply come up for a free consultation, have a quick chat, ask a few questions to ascertain your expectations of your media room and then make some suggestions and recommendations. 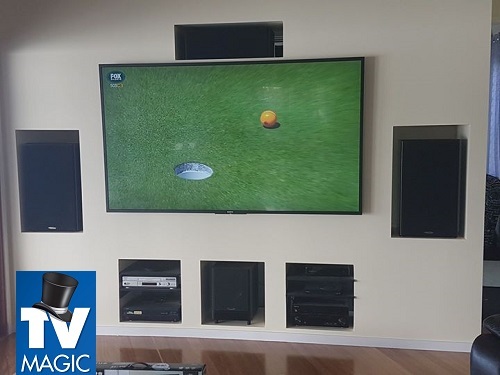 Give us a call on 1800 TV Magic! 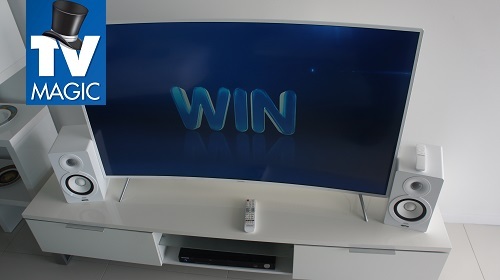 And do you want a projector and screen? 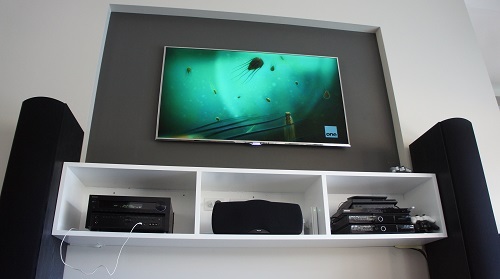 Or a large TV on the wall for your media room? 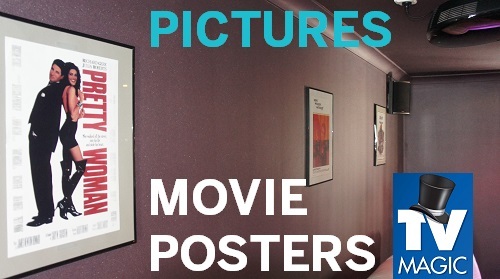 What about personal touches to your media room? 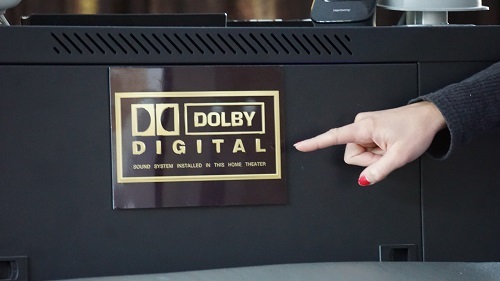 her you want me to setup your basic home theatre system you purchased yourself or install a more sophisticated cinema style experience - TV Magic has the magic touch! 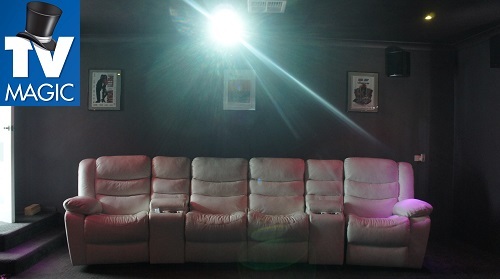 Call me or book online to get a tailored package today. 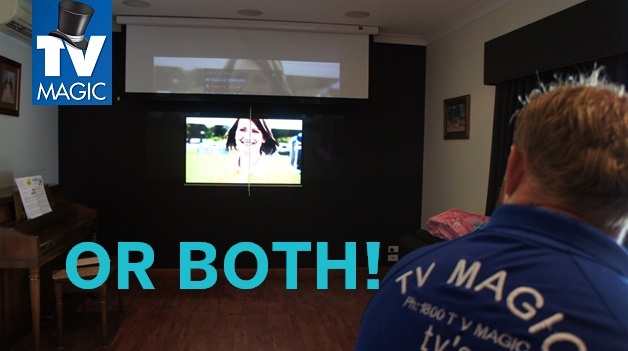 Media Room installation, Home Cinema, Man Cave Conversions - TV Magic does it all!